Much sought after location! 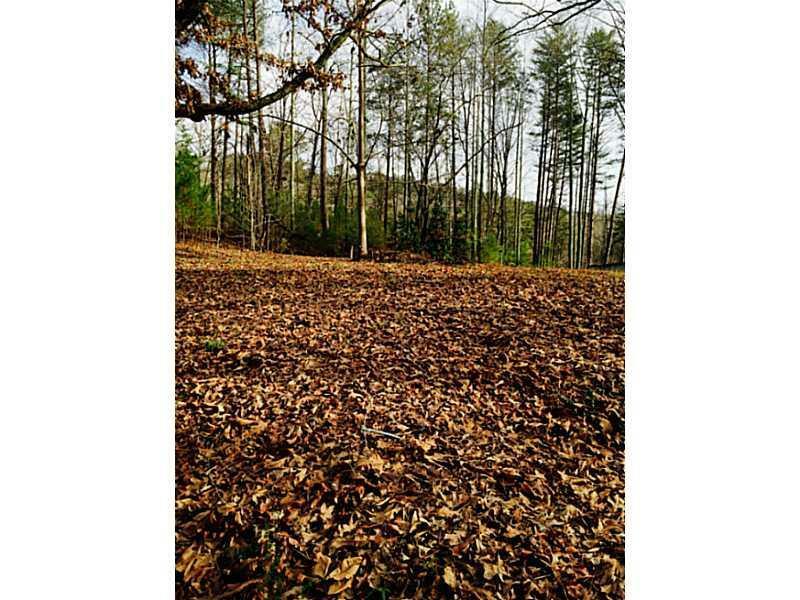 Corner lot with with over 520 feet of road frontage shared between two paved county roads!- Dr Bramblett Rd. and Gordon Rd. Just a stone's throw north of HWY20 on the right. Level 3 soil sample already performed and available for review. 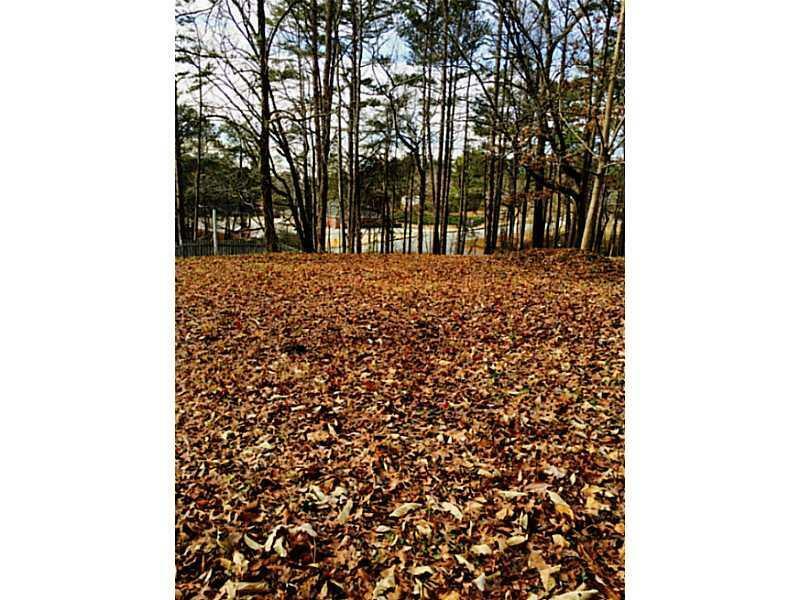 This is the closest to town building lot that you will find with this much road frontage! Water meter already in place!!! Beautiful hardwoods on site. 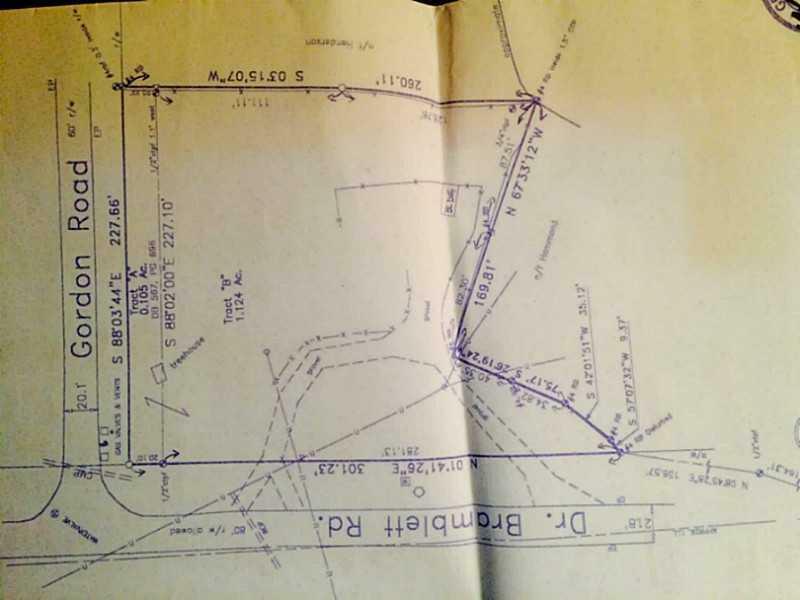 Site may have more than one building location. 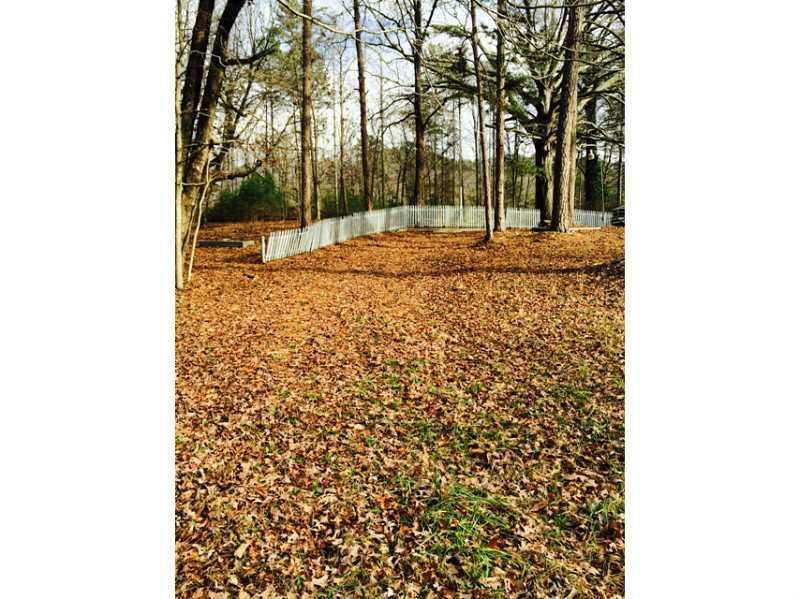 Seller is licensed agent in Georgia. Listing agent is the seller. Next to beautiful Sawnee Mountain!! Listing provided courtesy of Crye Leike Realty Inc.